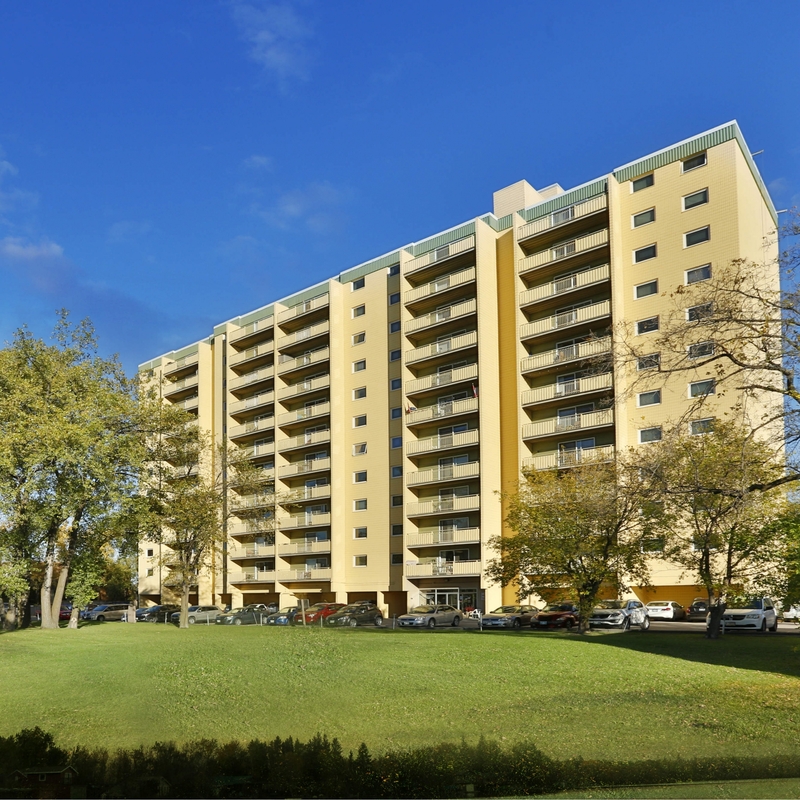 This 12-storey apartment building located in East Kildonan boasts spacious suites and breathtaking views of the City. Pet Friendly. Heat, Water, and Hydro included.